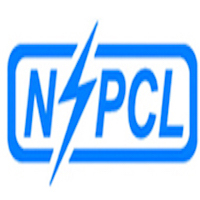 NTPC Sail Power Company Private Limited (NSPCL) has announced recruitment news for the post of Diploma Engineers Trainee for its projects located in the State of Chhattisgarh, Odisha and West Bengal. 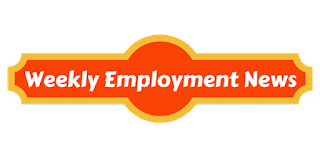 Applicants interested in this job may apply online on or before 05th September 2016. Procedure of selection: Objective type written examination & skill test.